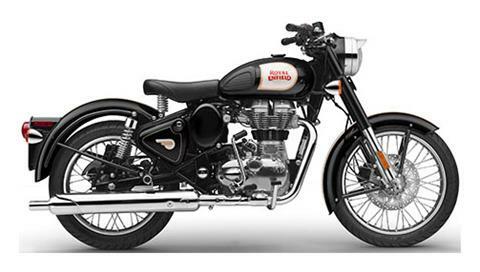 For over 100 years, Royal Enfield has been making motorcycles of all shapes and styles. 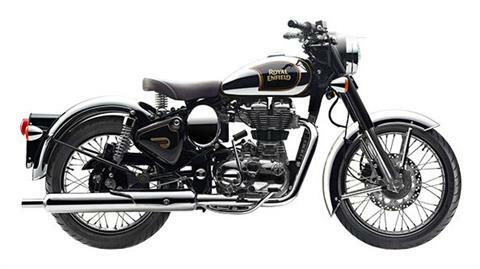 Known for their distinct design, these motorcycles are loved by many the world around. 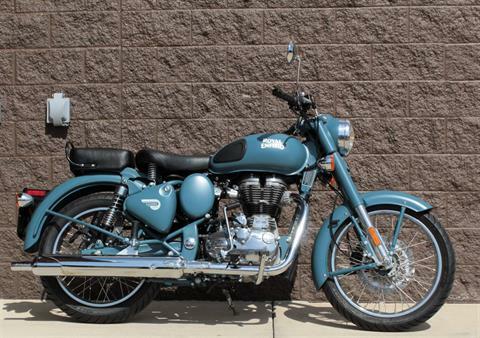 We’re proudly an authorized dealer of Royal Enfield motorcycles so call, stop in or contact us today to learn more or to take a test ride. 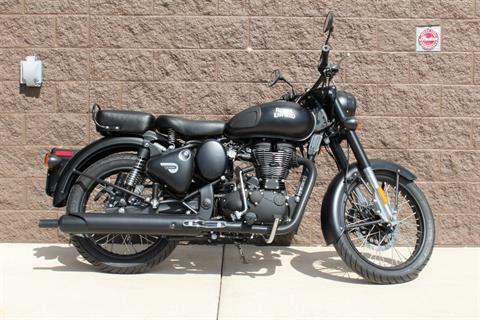 We also carry used motorcycles for sale, Indian motorcycles, offer secure online financing, service, parts and more!